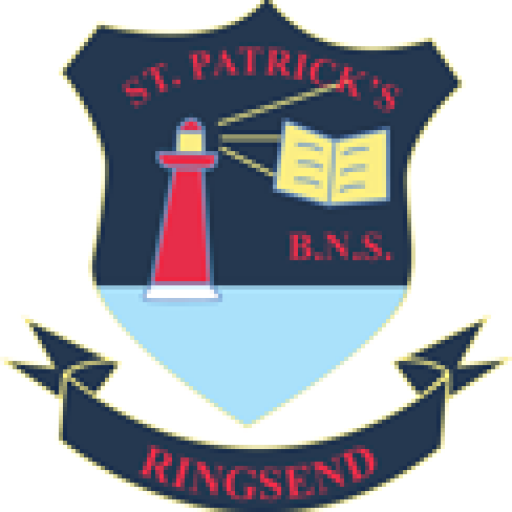 St. Patrick’s Boys School has had a long running history of Home School. Home School was an intiaitive to open the doors of school to a partnership between the primary educator, the parent, and the school. Home School has successfully strengthened the relationship between Parents and School, which has had an enhancing effect on the children’s education. Set-up a variety of courses for Parents based on their interests and needs. Examples of these are Cookery Course, Parents Together Morning, Parent Toddler Group, Film Club & Fitness Club. Organise In-school/Classroom activities, like English, Maths, Science, Art & Crafts…where parents are invited in to help, support and carry out the exercises. Examples of these are Maths 4 Fun, Rumikub, Sharing Stories, and Art in the Classroom. Make Home Visits to discuss their child’s education and address any needs they may have. Sometimes its just giving support and having a chat! It’s a way of bringing school home in a warm and open way. Liaise with different Community personal on different educational matters, like the Local Education Commitee. Parents are welcome to come in and have a chat, join a course, participate in different activities, talk about their child’s educational needs or otherwise. A monthly newsletter with all information regarding Home-School Activites is sent out to all parents. The HSCL Teacher for St Patrick’s Boys & Girls Schools is Donal Lehman.